Betsy Rader is running for office for the first time. She's challenging incumbent republican Dave Joyce to represent Ohio's 14th district in Congress. 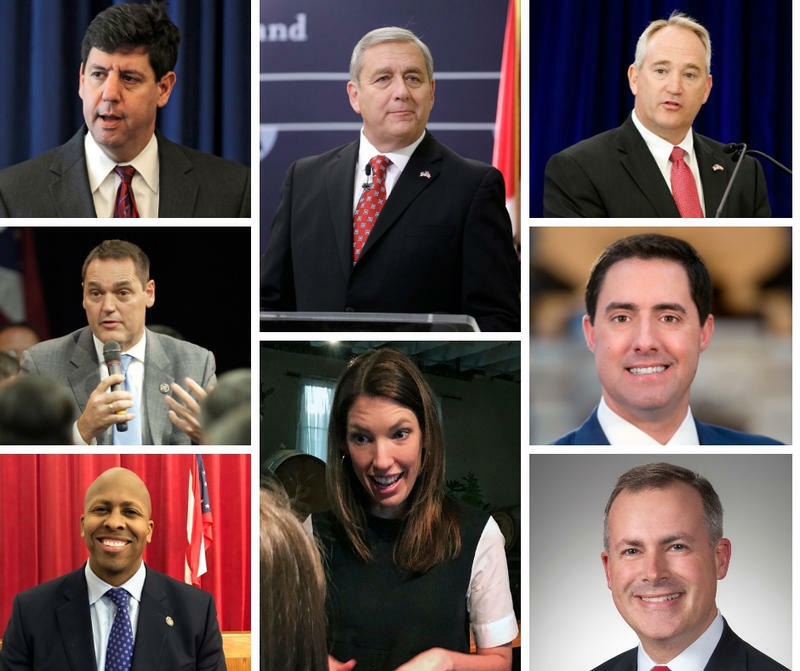 Dissatisfaction with current elected officials has led a number of newcomers to jump into the political arena this midterm election. One of the biggest challenges they face is raising enough money to run a competitive campaign. Just ask long-time Democratic political consultant and author Jerry Austin. Jerry Austin has worked on a variety of political campaigns, from local to presidential, since the 1960s. During the last election in 2016, nearly $6.5 billion dollars was spent on federal elections: $4 billion for congress and nearly $2.5 billion on the presidential race. This year we’re already hearing the race for Ohio governor will be the most expensive ever. Austin says campaigns are expensive because costs keep rising. "The first race I did 50 years ago, it was a state representative race in the Lakewood section of Cleveland, had a total budget of $11,000. That same race today, if it was competitive, would be $300,000 would be spent in that district." He cites the expense of creating ads for television, as well as "the whole digital thing going on." He also says consultants cost more. "Everything goes up. It just makes sense it's going to cost more. 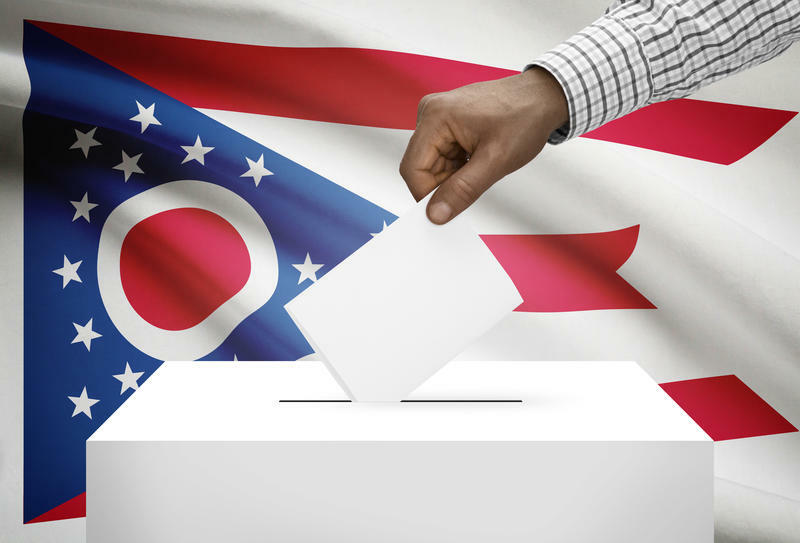 Four years from now the governor's race in Ohio will cost more." Does a newcomer have a chance? Austin believes the newcomers in this year's campaigns have a shot at winning if they have a message that can get voters attention. He's impressed by the life experiences of women who are running, especially military veterans who have demonstrated success in overcoming barriers. "When you have that kind of story to tell you immediately get attention because of who you are and that helps in raising the amount of money that you need to be competitive. It doesn’t have to be more than the opponent. You just have to be able to be competitive so you can get your story out." 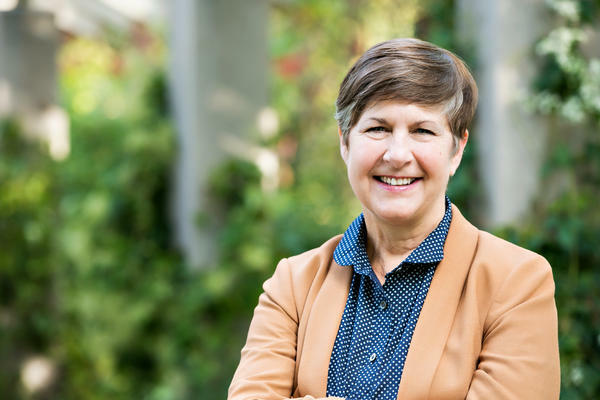 So far, newcomer Betsy Rader, a Cleveland area attorney, has kept pace in fundraising with the Republican incumbent she's challenging for Ohio's 14th Congressional district seat, Dave Joyce. Rader has pledged not to take money from corporate political action committees or PACs. Jerry Austin talks about the importance of women this election. PACs, Austin says, allow donors who've already given the maximum $2,700 individual contribution, a way to give more money to a campaign. "It's a vehicle created by Republicans through Citizens United (the 2010 Supreme Court decision) that allows more money to be put in a campaign." Individuals and corporations can give unlimited amounts to PACs, but a PAC cannot coordinate with a campaign. Its spending has to be independent. "When the Republicans started this, Democrats had to follow suit and created their own PACs too. So it's not just a Republican thing now, it's also a Democrat thing. As a matter of fact, I have a PAC." Austin is using his "very small" PAC to promote Democrats running against incumbent Republicans. "I do this independently of the campaigns. They have no idea what I'm doing. They don't even know I exist." Austin says in many cases the candidates with the most money do win, but he thinks many of the women running this year have unique stories that could propel them to victory even though "they probably won't have the most money." What he sees as more important, is a compelling reason to run for office. 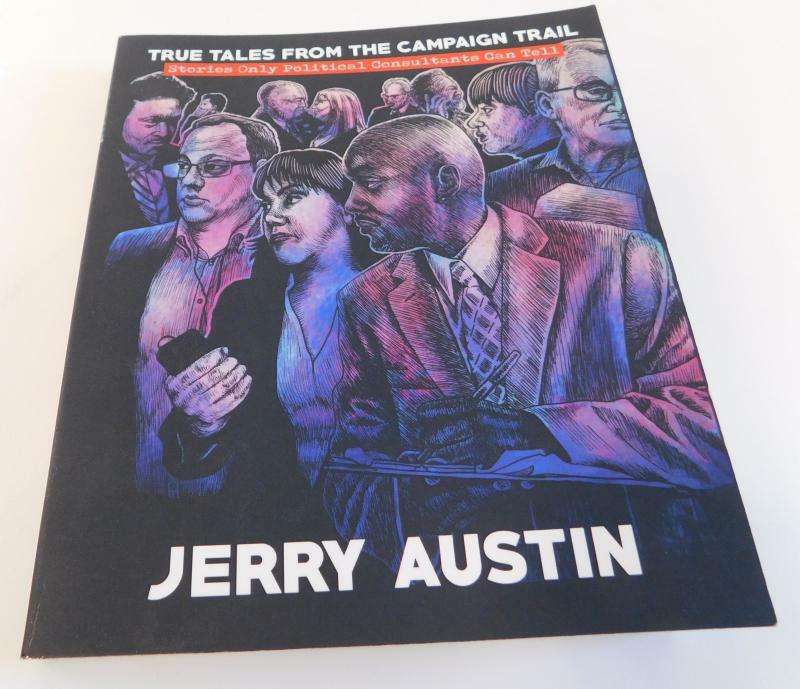 Jerry Austin recounts a portion of a campaign tale that's included in his book "True Tales from the Campaign Trail." Professor: Republican Areas Seeing Growth Among Talk Of "Blue Wave"
The five statewide executive offices will all turn over this year because of term limits on their occupants. 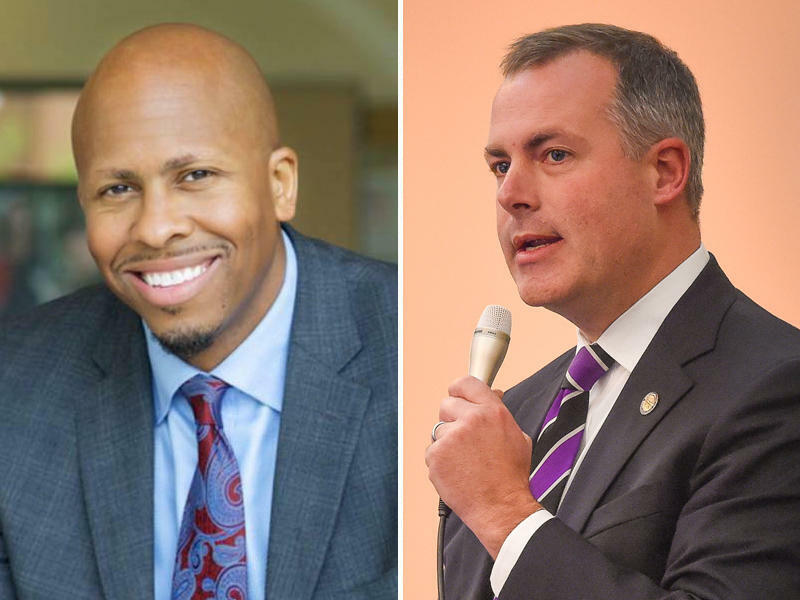 The person elected treasurer will oversee Ohio’s $21.5 billion portfolio of investments, and will manage the collection of billions in state revenues. 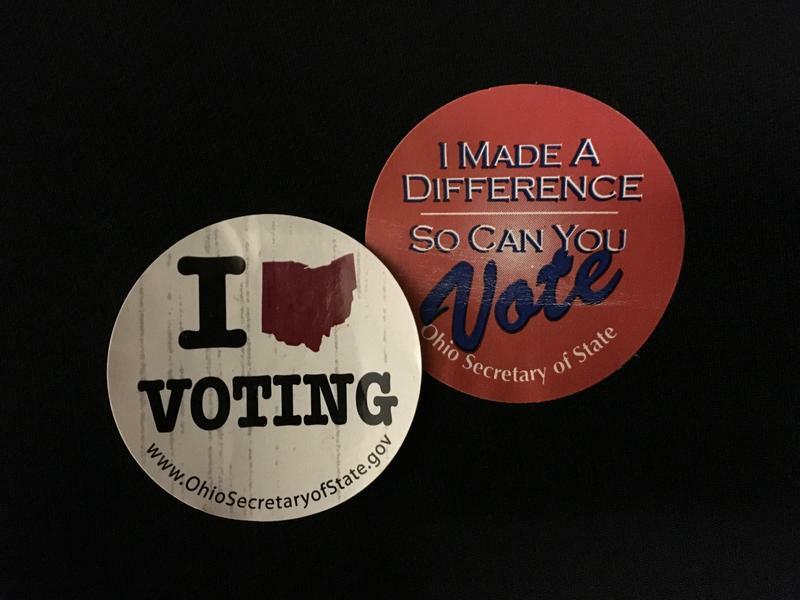 Voter registrations are up in Ohio since November 2016. And that pleases a non-partisan group that encourages increased voter participation.